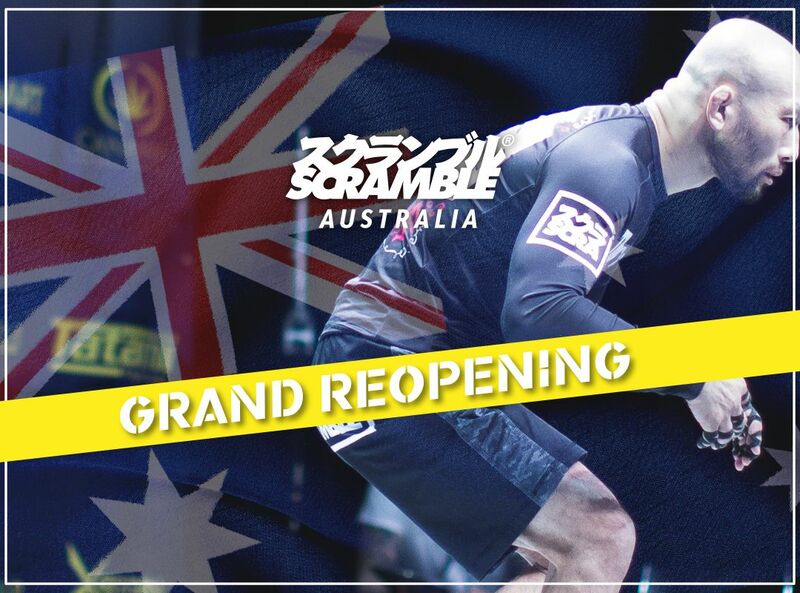 Scramble Australia is online now. Australian customers can now shop in Australian Dollars and have their order couriered by DHL to anywhere in Australia within 4 days, most locations 3 days. We have flat rate shipping of $15 AUD (so you should probably spend a lot to take advantage of it) and you have access to the FULL Scramble catalogue, including sale items, and brand new items at launch. Plus, we have got almost 100 FREE TSHIRTS to give away with the first orders! Just put your size requests in the order comments section. Orders over $50AUD only. Australia is very close to both Scramble Ben and Scramble Matt’s hearts – we both lived there (coincidentally in the same area – Neutral Bay) a few years apart from each other, and have amazing memories of the country and the people in it. Scramble Australia BJJ Gis, Rashguards, grappling shorts, jiu jitsu t-shirts, jiu jitsu kimonos and more.